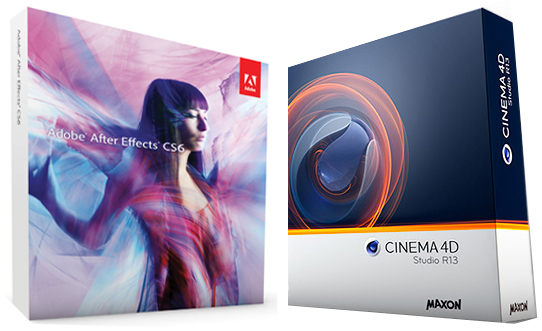 In interesting news today, we’ve seen a “strategic alliance” officially form between Adobe and Maxon. At first, I’ll admit I was a bit confused. It seemed to me that these two were direct competitors. However, I realized the obvious: Adobe doesn’t have a 3D solution. When we talked to Maxon at the San Francisco Supermeet this past January, their rep even mentioned that Adobe and Maxon tend to play nice as it is. Due to their already “friendly” status, and Maxon filling a hole in Adobe’s workflow, this could actually be a match made in post production heaven. I personally look forward to seeing how this collaboration pans out, as this sort of team up seems to be rare in our industry. Today, March 19, 2013, Adobe Systems Inc, and MAXON, the developer of CINEMA 4D, a leading 3D animation software for film, broadcast, motion graphics professionals announced they have entered into a strategic alliance and will collaborate on technology that provides creatives in the motion graphics and visual effects industry with new levels of digital media content creation. As part of the alliance, both companies are expected to collaborate and engineer a pipeline between After Effects and Cinema 4D to give users a seamless 2D/3D foundation.